GO UVA! GO UVA! WIN UVA! PMware announces "Technology Relief Program" to donate $1 Billion Dollars of PMware Licenses to Non-Profits by 2027. Where do YOUR projects Live? 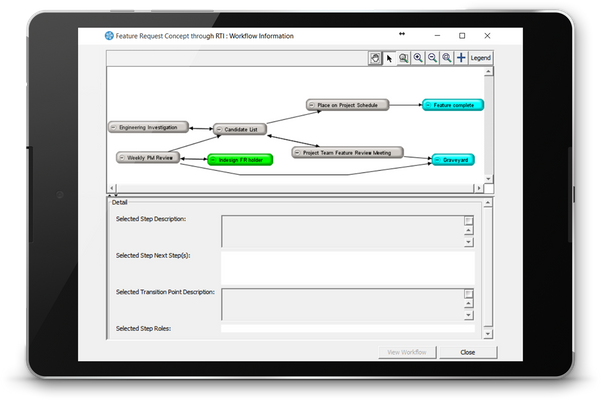 We provide a complete centralized enterprise-ready PPM system to plan, execute and monitor your projects. Start the journey to maximize efficiency and profitability. Import existing or create new Projects & Resources. Create from scratch or automate with templates. Organize and prioritize your work with EASE and EFFICIENCY from one CENTRALIZED source of truth. Utilize powerful tools to optimize your resources. Soon you will be operating from a single source of truth. With new visibility of projects and resources across entire portfolio, easily and accurately determine your teams capacity to deliver. Easily find the right available resources avoiding costly mistakes. You will be READY to publish your plans so that your team can execute flawlessly. Everyone gets their OWN Dashboards automatically. Enjoy the benefits of maximum efficiency working from one centralized PPM system. Each member of your team regardless of their role can easily prioritize & manage their own work with freedom. As they complete their work, they can easily provide status and valuable feedback. All their work is always organized in one place. 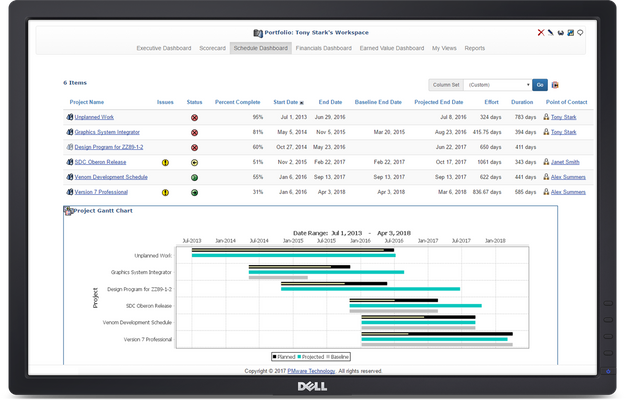 Project leads and executives can see progress in real time avoiding surprises. 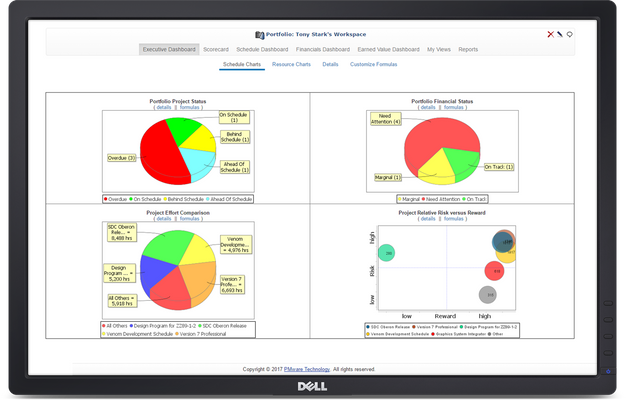 Executive Dashboards provide actionable Insight to Insure Success. 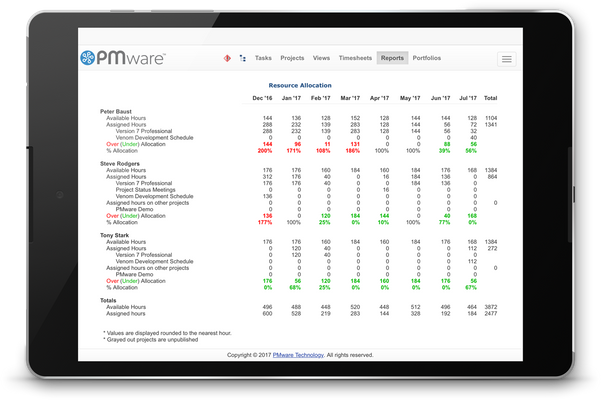 PMware's Project Portfolio Management (PPM) software helps project-focused organizations of any size, in any industry, do more with less, balance resources against demand, set expectations, align and prioritize work and improve efficiency and profitability. 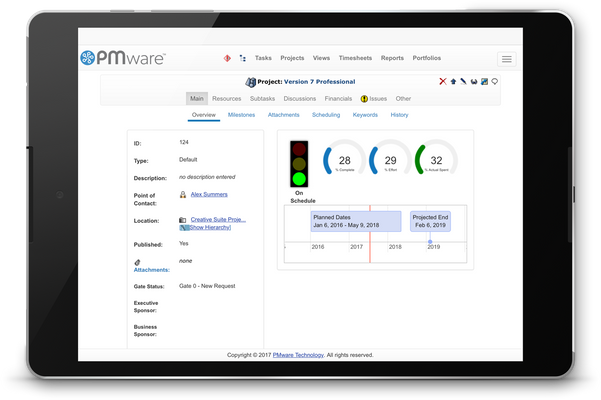 From start to finish, whether you’re in new product development (NPD), information technology (IT), the project management office (PMO) or the nonprofit sector, PMware empowers project-focused organizations of all sizes, in all industries, to first choose their projects with vision and the capacity to deliver, and then get their innovations to market or finish projects…faster. 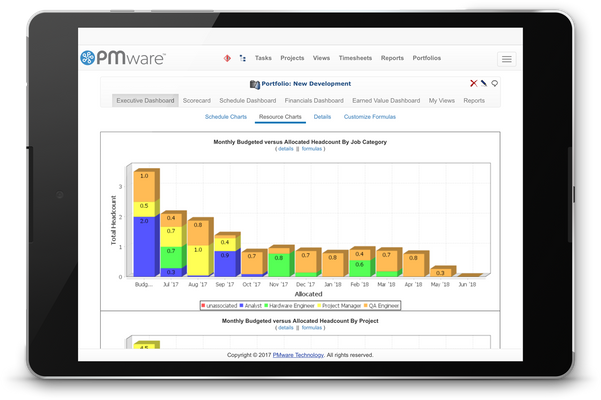 Leverage PMware to align initiatives with business strategy, put the right resources on product development projects, and ultimately deliver the most innovative products to market, on time and on budget.